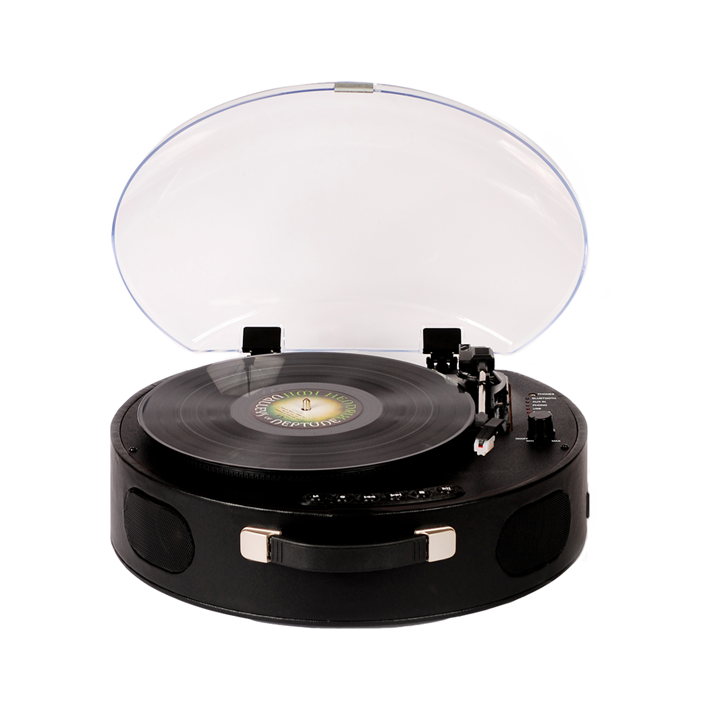 Our new UFO player is the ultimate in portability, hosting a built in rechargeable battery which lasts for hours. 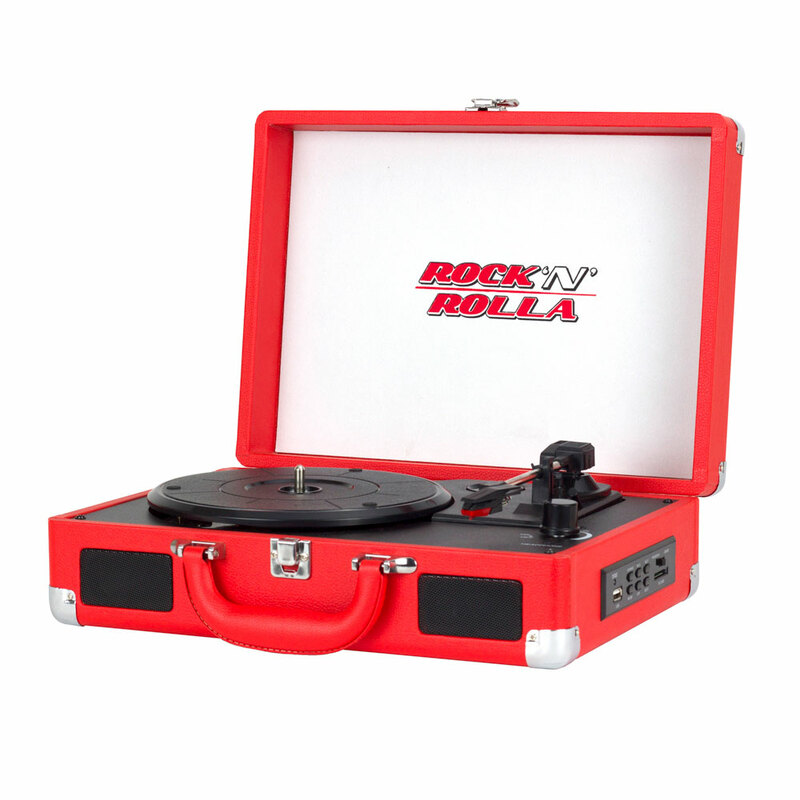 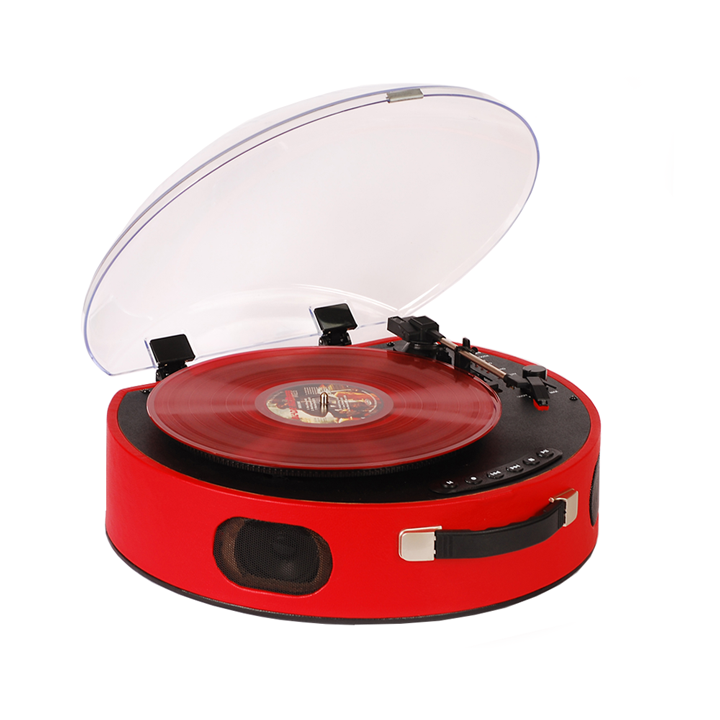 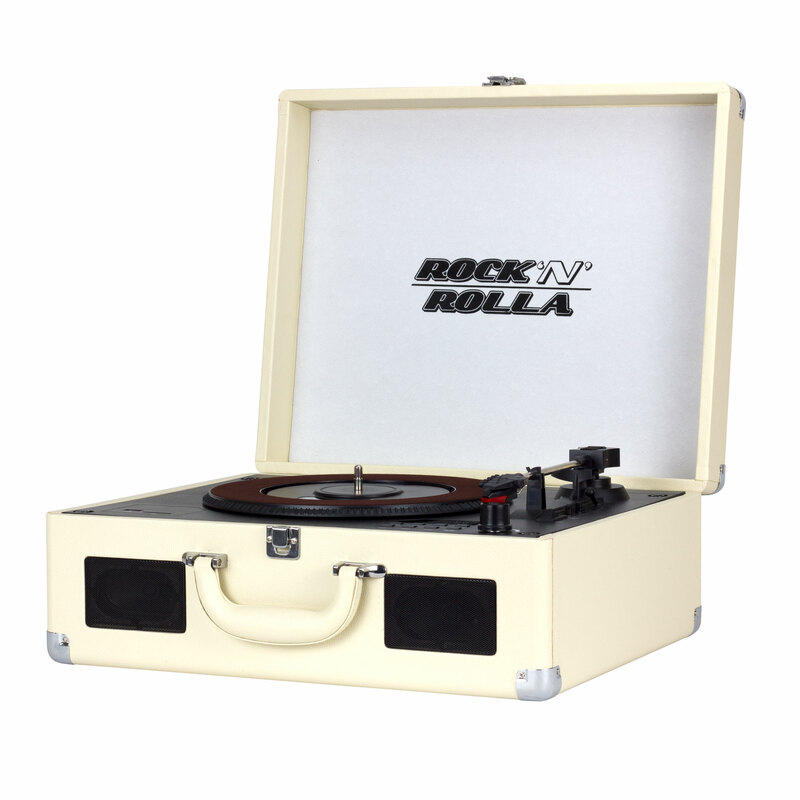 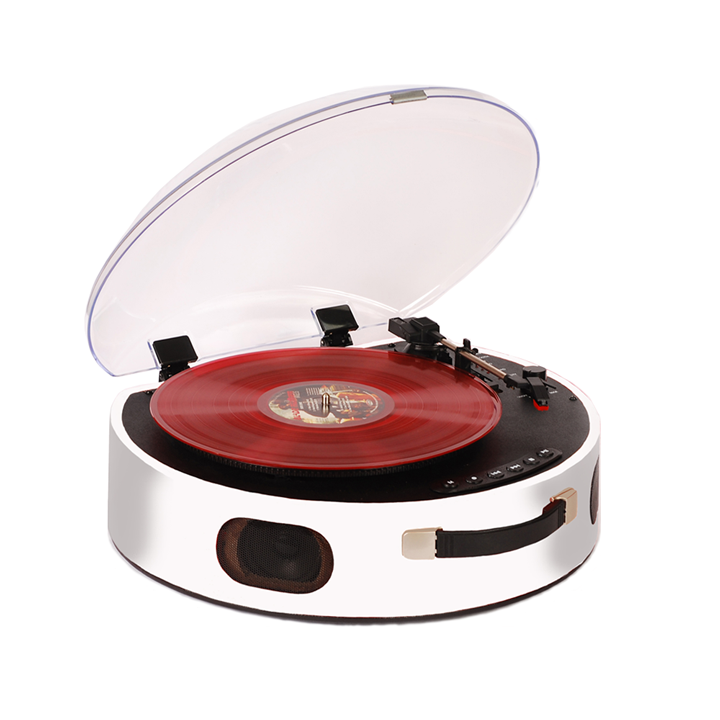 With classic looks, great sound, excellent build quality and Bluetooth connectivity plus all of the junior features, the UFO is the perfect choice for all vinyl and digital music lovers. 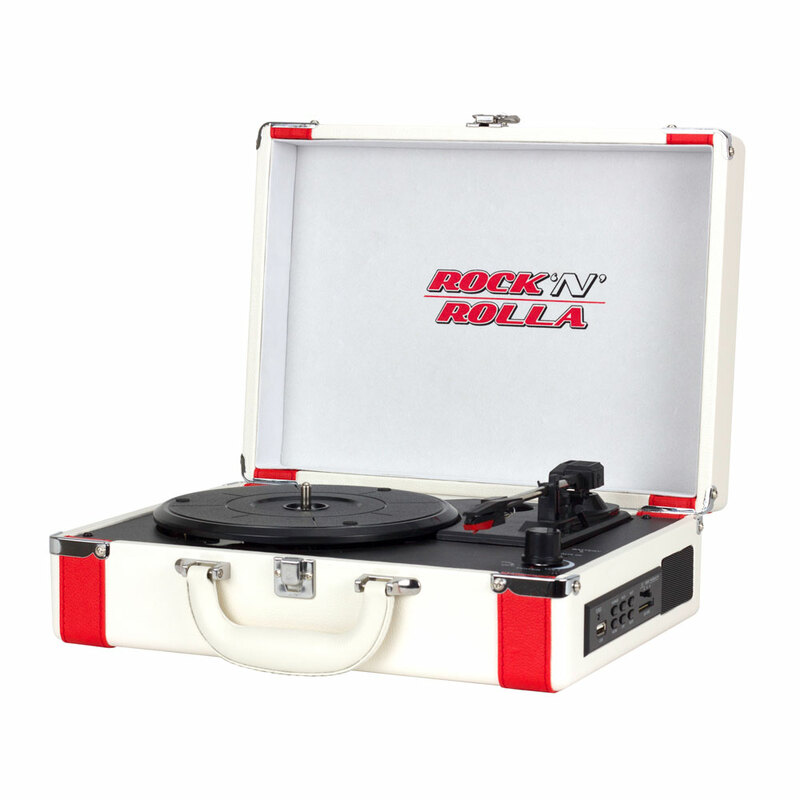 • Built in rechargeable battery – lasting up to 4 hours!